Rotted deck floor boards covered up with solid stain-so wrong! Decks add curb appeal to your home. They also add an element that requires routine maintenance. Here are three important reasons putting a routine deck maintenance plan into place will protect the investment you’ve made. 1. 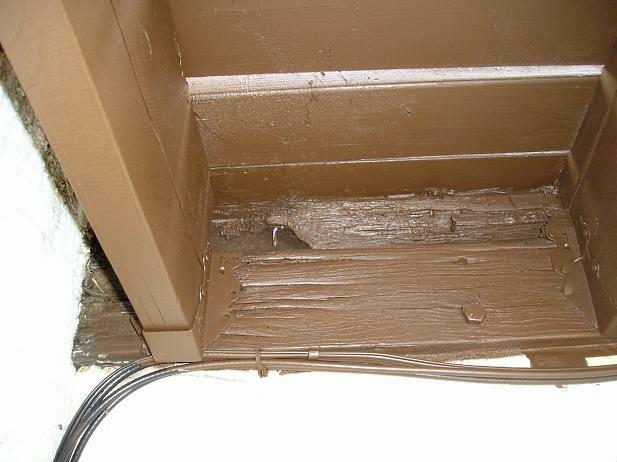 Water damage leads to wood damage. Even the most resistant woods such as redwood and cedar don’t hold up forever when exposed to moisture. They last longer than other woods, but they still need TLC. A cedar board that is exposed to constant moisture and soil will break down within five or six years. A board that rots is a board that needs to be replaced. If it’s a structural member, the whole deck may need to be pulled up in order to make the repair. That’s costly. One of the simplest tests to see if your wood is protected is to pour a glass of water on the deck. If the water beads up, there is still stain or sealant at work. 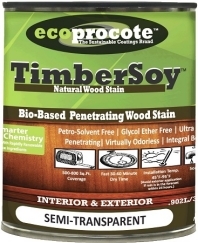 If the wood absorbs the water, it’s time to restain or apply a water sealant. 2. U.V. light breaks down wood fibers. Your plants may love that sunshine. Your deck doesn’t. The sun breaks down the protective finish on your deck. As this breaks down, the wood fibers are exposed. The sun bearing down on unprotected wood vaporizes the moisture and resins present in the wood. It also turns the wood grey. All this exposure to sunlight leads to cracking, splitting and warping. Water and dirt gets into the cracks, encouraging rot and decay. 3. Moss encourages structural damage. While moss doesn’t actually damage your deck directly, it creates an environment that is hostile to your deck. Because moss tends to grow in cracks and absorb water, it can contribute to water damage within the wood. Seeds also tend to sprout in moss, so a crack that is small can expand as a vigorous sapling’s roots follow it. Removing weeds that have grown up in moss can lead to splintering and other wood damage. A regular deck maintenance schedule can prevent costly damage to your deck. 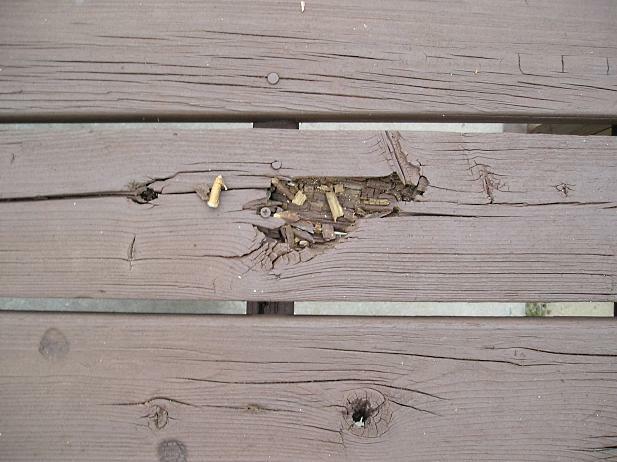 To set up a routine maintenance plan, read about these tips for maintaining your deck.